Home→“Who’s There”, Single Meditation MP3 from “Openings”. Identifying Spirit. Learn the cues and clues that your spirit guides use to introduce themselves to you in this dynamic guided imagery process. Who’s There? Identifying Spirit. 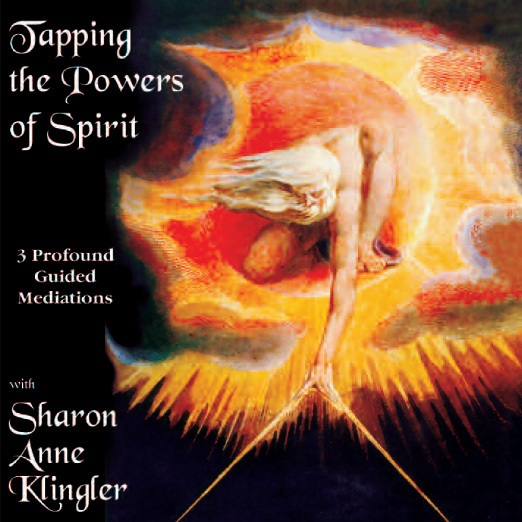 Learn the cues and clues that your spirit guides use to introduce themselves to you in this dynamic guided imagery process. This product is an mp3 audio file in zipped format for easy download. You will receive an email with a download link immediately upon confirmation of payment. The download link will also appear in your account order history and remain active for seven (7) days.